Last Chance at the Swarm Lock Box! 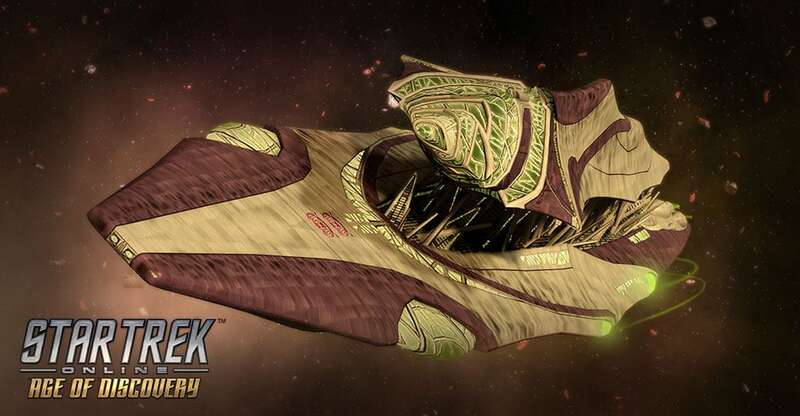 It’s your final week to get your hands on a Swarm lock box, and all of the technology of the Hur’q! This lockbox will be returning to the vault (to be placed in the Infinity Lock Box at a later date), and will be replaced with an opportunity at a brand new ship, which we’ll talk more about next week. In the meantime, grab those lock boxes as they drop throughout the game, and get your hands on the Ravager Destroyer, all of the amazing Kit Modules, and much much more!